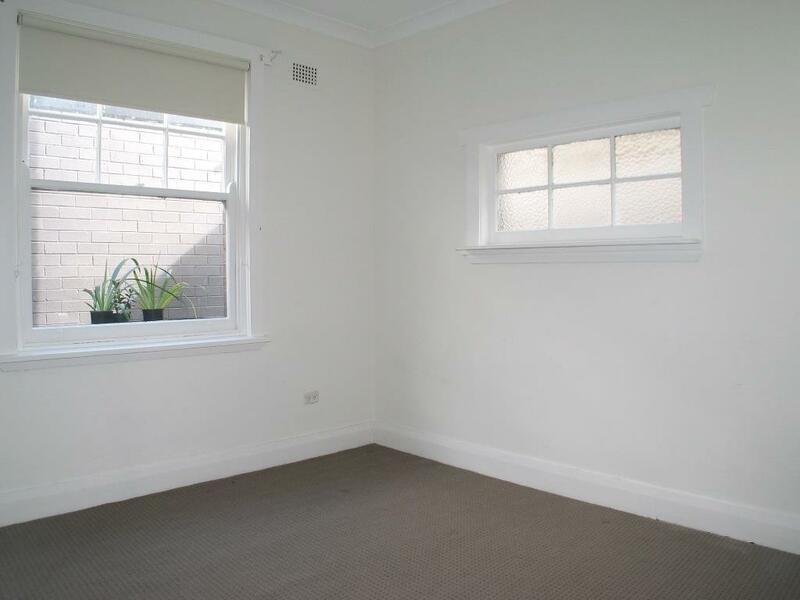 This top floor apartment features separate living, dining and bedrooms and has the potential to be used as a 2 bedroom flat. 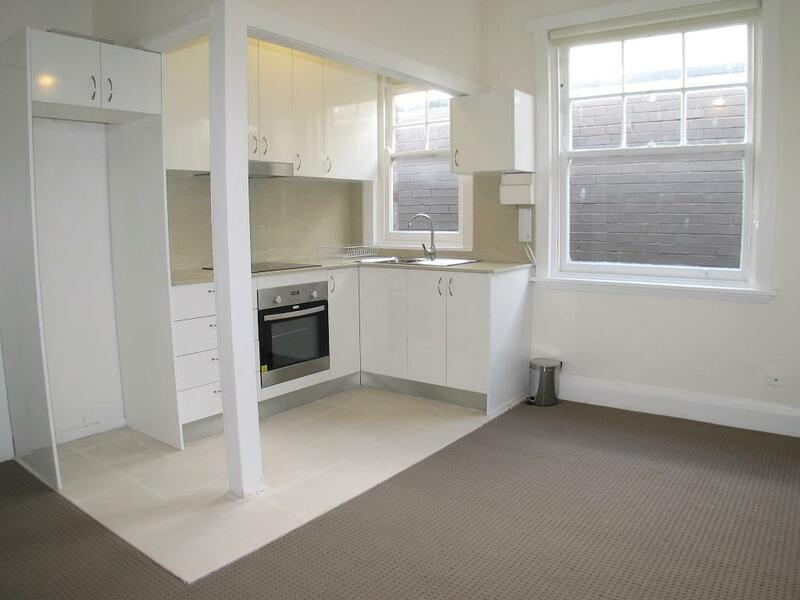 With a brand new kitchen and new carpet throughout, the building is centrally located in the heart of Potts Point. 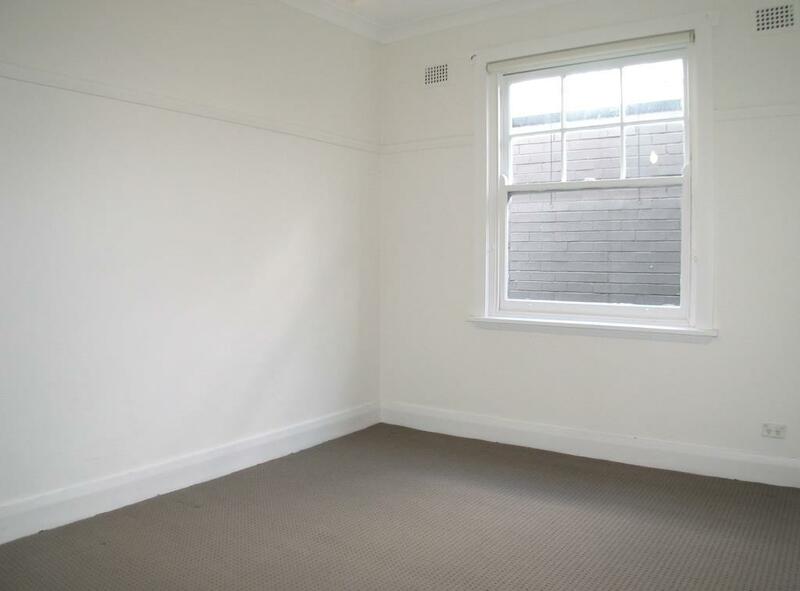 Dear Kosta, I am interested in 15/89 Macleay St, Potts Point, NSW 2011, Listing Number 2829049 which I found on http://enr.com.au.